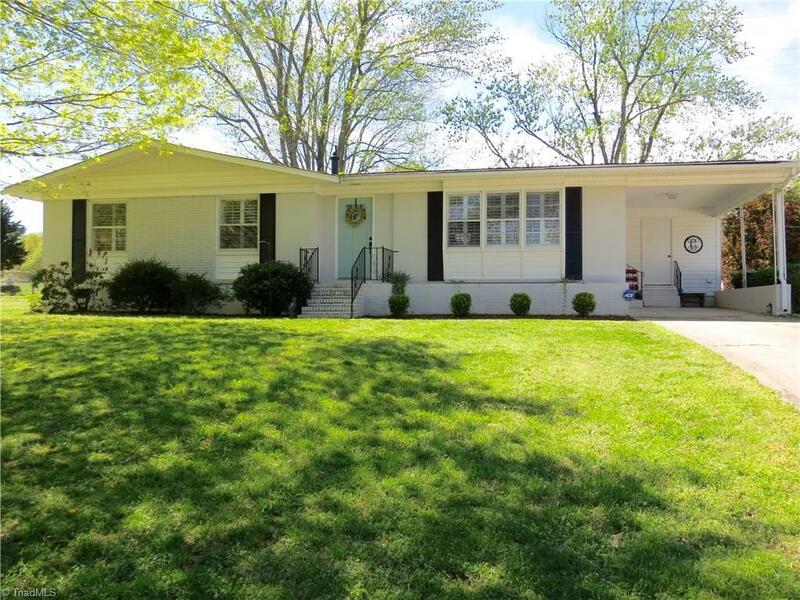 Gorgeous 3 bedroom/2 bath home with lots of updates. Roof is 2 yr old. New electrical work; hardwood floors, kitchen remodeled with recessed lighting & a farm house sink. Both baths remodeled as well. Some plumbing updates; plantation shutters throughout the house, built in storage in some rooms; granite counter tops in bathrooms and on kitchen island and kitchen countertops . Beautiful hardwood floors throughout the house. Fenced in Back yard with detached garage/workshop. Request 24 hr notice to show.